A remake of Evil Dead was inevitable, but with Sam Raimi and Bruce Campbell serving as producers and advisers this one has a fighting shot of being pretty good. Toss in a script that’s been punched up by Oscar winner Diablo Cody and now I’m plenty intrigued. That trailer seals the deal for me: this could be pretty damn cool. 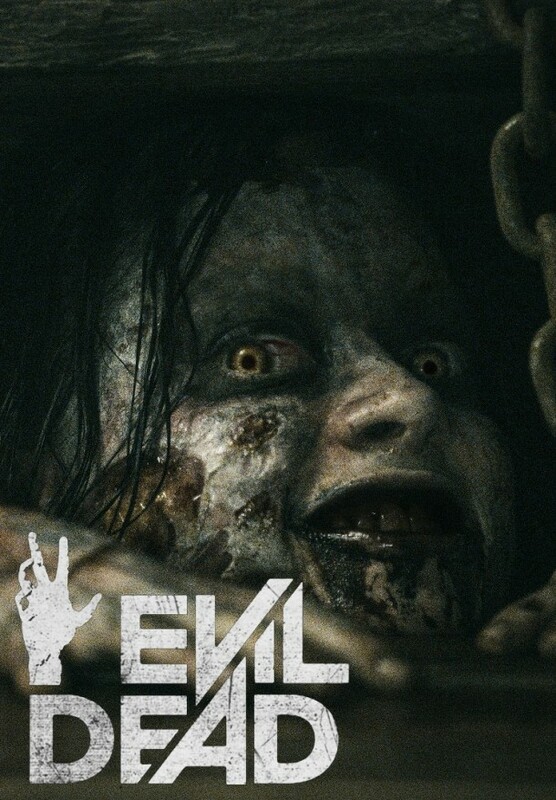 Evil Dead hits theaters in the Spring of 2013. There are currently 1 Comment on Here’s The Moody, Bloody, and NSFW “Evil Dead” Trailer. Perhaps you would like to add one of your own? Cannot wait for this film! Was a fan when I was younger still a fan now.